Can We Trade Barack For Bibi? You must watch this priceless video! 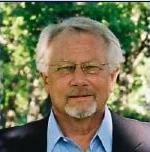 Mika Brzezinski and her colleagues on MSNBCs’ were left dumbstruck by the following column’s author. Harvard History Professor Niall Ferguson thoroughly exposed Obama and his administration’s ineptness in foreign policy. The MSNBC folks were left speechless by Ferguson’s compelling factual account of Obama’s incompetence. Obama’s Egypt debacle and the vacuum it exposes. 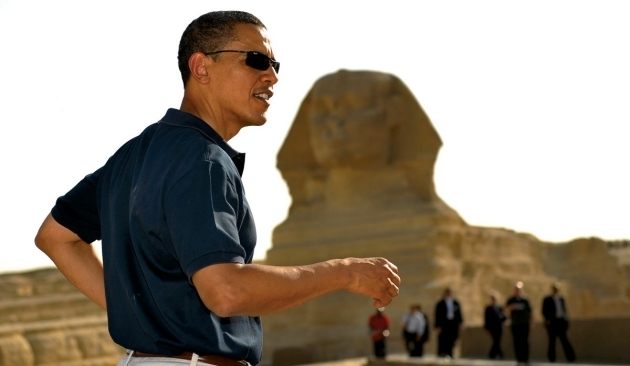 President Obama in front of the Sphinx during a tour of the Great Pyramids of Giza following his Cairo speech in June 2009.